The University of North Carolina Wilmington (UNCW) is divided into 5 academic units: the College of Arts and Sciences; the College of Health and Human Services; the Watson College of Education; the Cameron School of Business; and the UNCW Graduate School. Through these institutions, 54 undergraduate degrees and 33 graduate degrees are offered. The “US News and World Report” consistently ranks UNCW within the top 15 overall universities and within the top 10 public universities in the South. 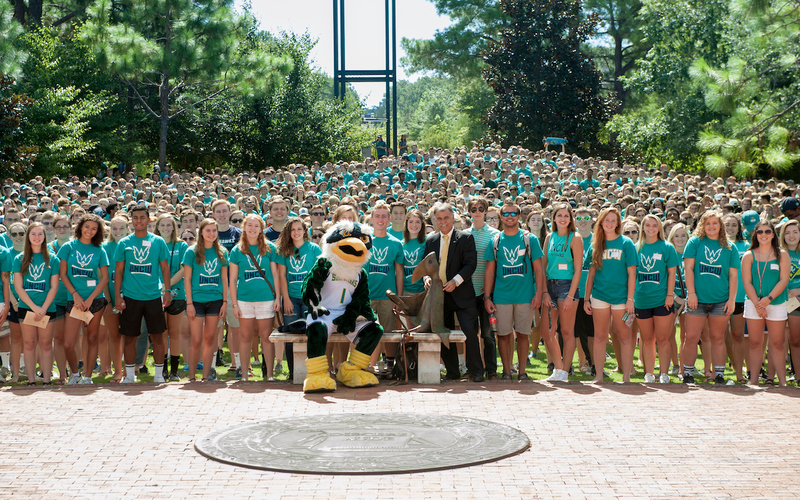 The “Princeton Review” recognized UNCW among the Best in the Southeast.